Oh, so right with NutriRite! - All Chucked Up! 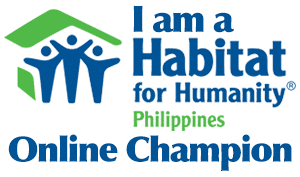 You are Here >> Home >> Featured >> Oh, so right with NutriRite! Oh, so right with NutriRite! Friends know very well how careful I am when it comes to the kinds of food I put in my body. I am not one who is easily swayed by marketing hype and false advertising. I try to stay away from sugary food and simple carbs. It’s no simple feat to drop from 185 lbs. down to 135 lbs. especially when I have grown accustomed to a daily habit of eating anything I please. 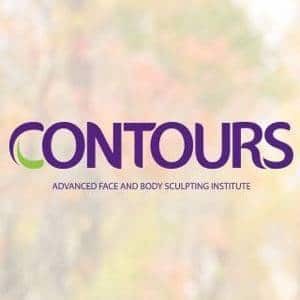 During the course of my weight loss journey, I have realized two things: 1. A good diet makes up 70% of your overall fitness program. 2. Fitness is not a goal wherein you can simply stop once you’ve reached your desired weight target – It is, in fact, a lifestyle that never really ends. And it is because of these truths (however hard it may be for any of you to accept) that I am continuously looking for great options when it comes to healthy food. 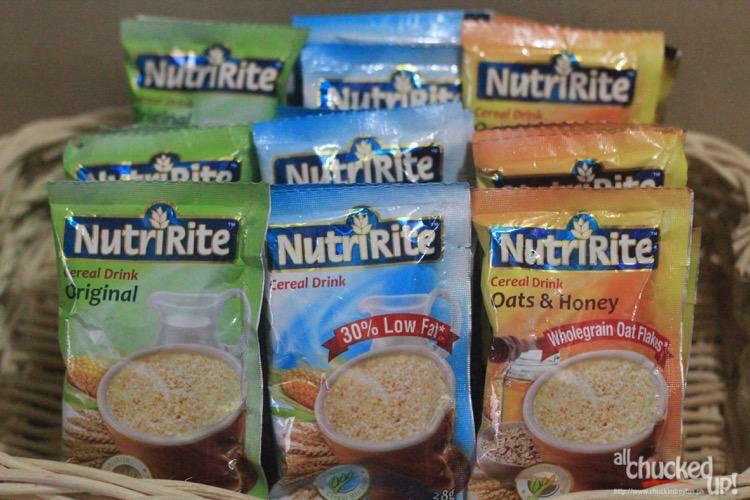 During my continuous search, I chanced upon a fairly new product called, NutriRite. You may have already seen this being sold when you do your shopping or during your regular grocery trips. But, for the benefit of those who aren’t aware, NutriRite is a quick and easy-to-make cereal drink that is easy on the pocket yet heavy on nutrition. NutriRite is something that fits perfectly into my regular diet and is a wonderful addition to my carb load mornings. Apart from that, it makes for a great “in-between meal” snack option. 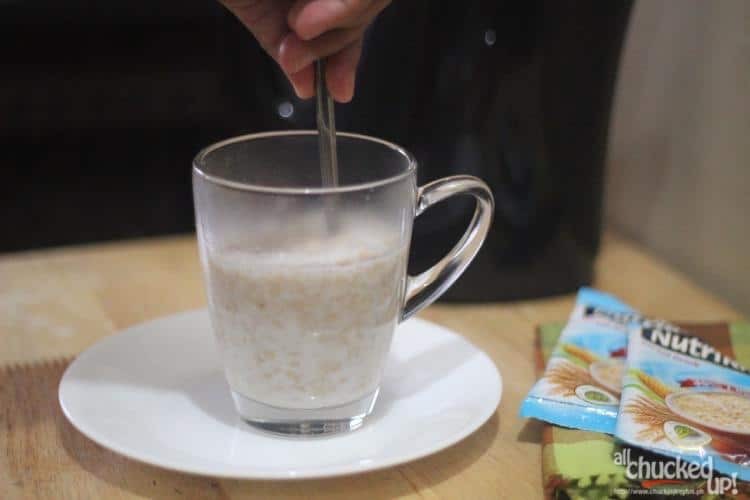 What I love about it as well is how effortlessly one can prepare a cup of NutriRite any time of the day, anywhere at all. Apart from NutriRite being way more affordable than other cereal drinks sold elsewhere (Thank God! ), it also comes in 3 delicious variants which my family and I enjoy very much. 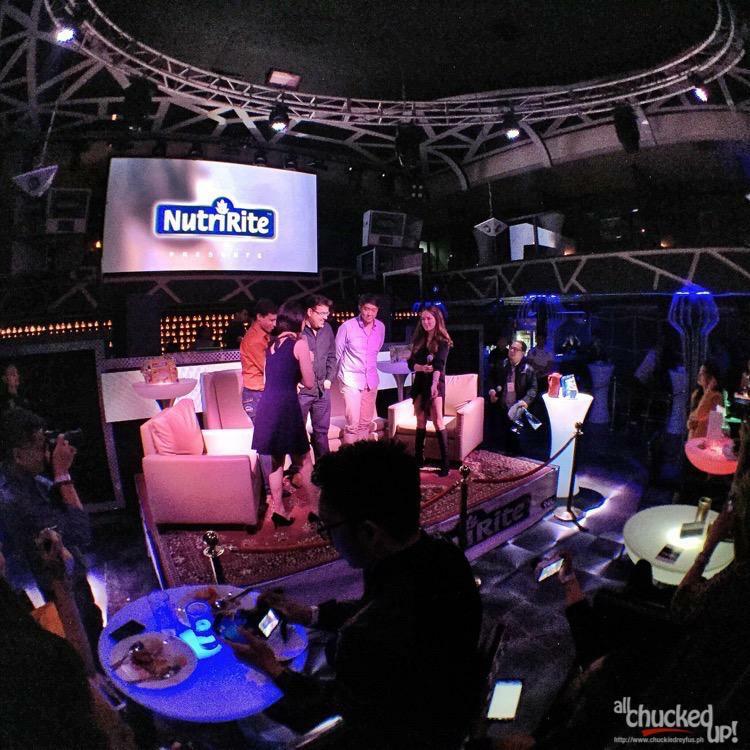 NutriRite Original – This is their original variant. 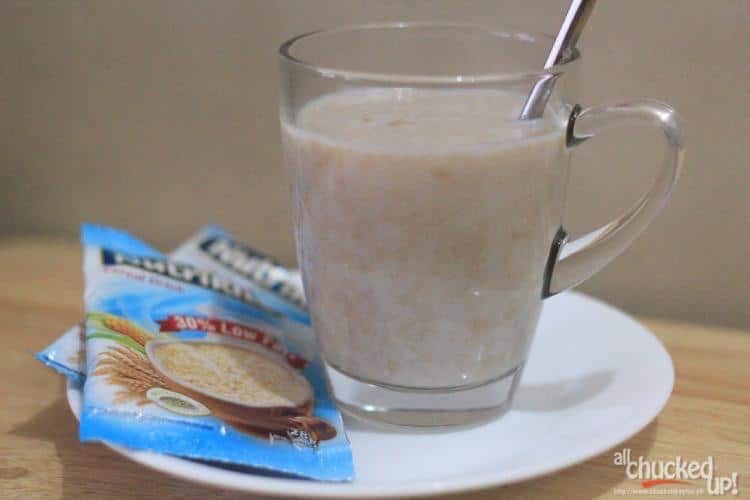 I love its milky flavor which gives it that authentic and satisfying cereal taste. Of course, having no trans fat and no cholesterol just sweetens the deal all the more! NutriRite Low-Fat – Perfect for weight watchers and people who are cutting down on fat intake. It contains 30% less fat compared to their original variant. But don’t be fooled… less fat doesn’t mean less flavor. On the contrary, it has every bit of delicious flavor making it a favorite here in the household. NutriRite Oats & Honey – It makes perfect sense. Honey and cereal just goes well together, don’t you think? It brings back to mind those wonderful days when I was a kid and mom would prepare a bowl of cereal and pour a generous amount of honey into it. Yummy! I guarantee that even without a nostalgic reference, you will fall in love with this variant. 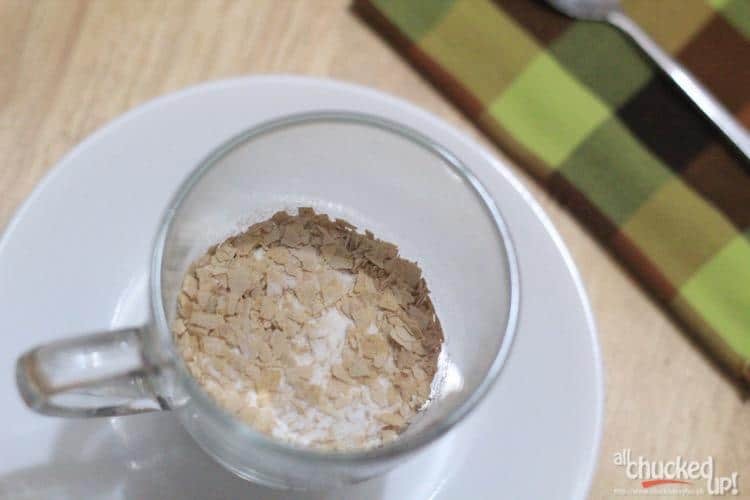 It’s very easy to prepare a good cup of NutriRite. Pour 200ml of hot water into a cup, pour a 28g sachet of NutriRite and stir. So how much is one sachet of NutriRite Cereal Drink, you may be wondering? Php 5.50 only. Yup… only Php 5.50 for a cup of deliciously healthy cereal. Light on the pocket yet heavy on the benefits… that should be more than enough of an incentive to convince you to grab your own stash of NutriRite. 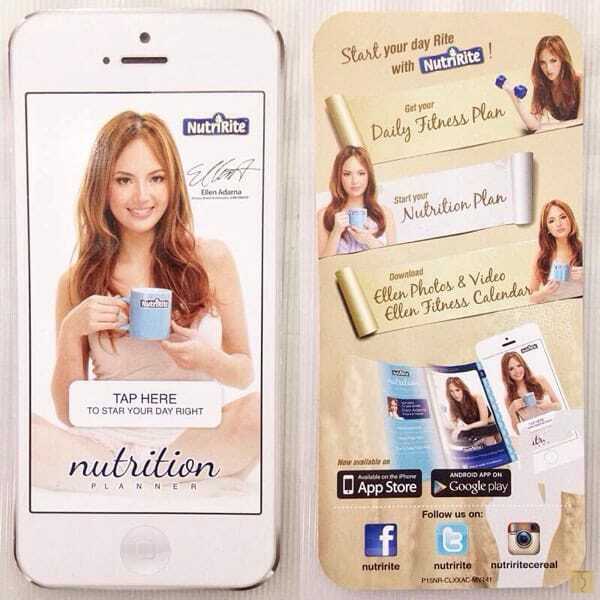 And just a few days ago, during NutriRite’s press launch and blogger’s night which my wife and I were able to attend, the good folks of NutriRite formally revealed their official Brand Ambassador who will become the face of their product – Ellen Adarna. Yup. NutriRite got it “right” by choosing Ellen as the face of their healthy drink. I know Ellen personally since we go way back during our days in Survivor Philippines (Season 4) wherein we were castaways and members of the same tribe. Ellen really looks after her figure and is one of the most kickass girls that I know. It isn’t any surprise that she is fast becoming a fitspiration to many aspiring individuals who also want to get in shape (and stay in shape). By the way… you can also download the NutriRite Nutrition Planner App (available on iOS and Android) for daily meal and activity suggestions. Plus, you also get to unlock exclusive photos and behind the scene videos of Ellen Adarna. Do your body a favor by getting your own stock of NutriRite for your entire family. It is now available at the following grocery stores: Cash & Carry, Robinson’s Supermarket, Shopwise, South Supermarket, The Landmark Supermarket, Tropical Hut Groceries, Walter Mart and Wellcome Supermarket.